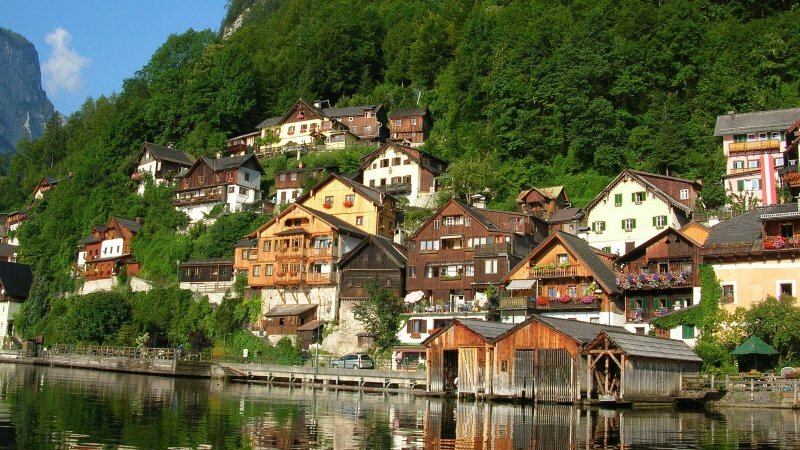 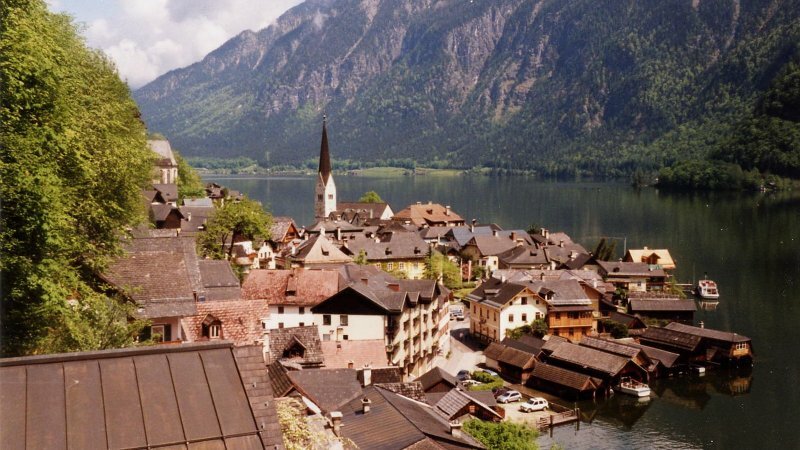 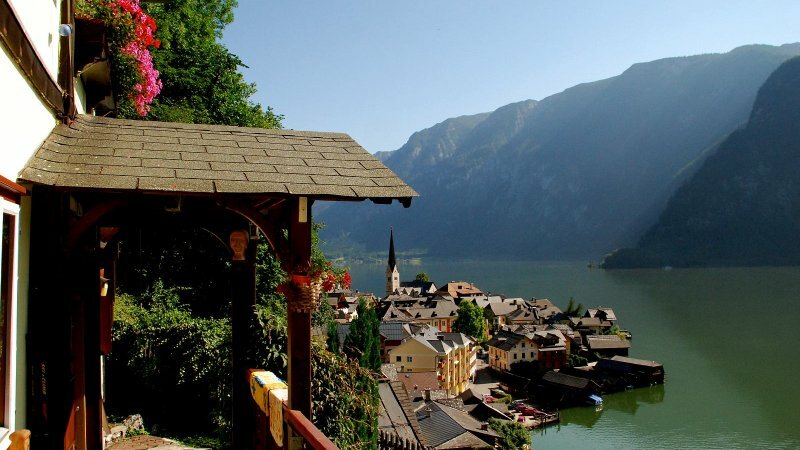 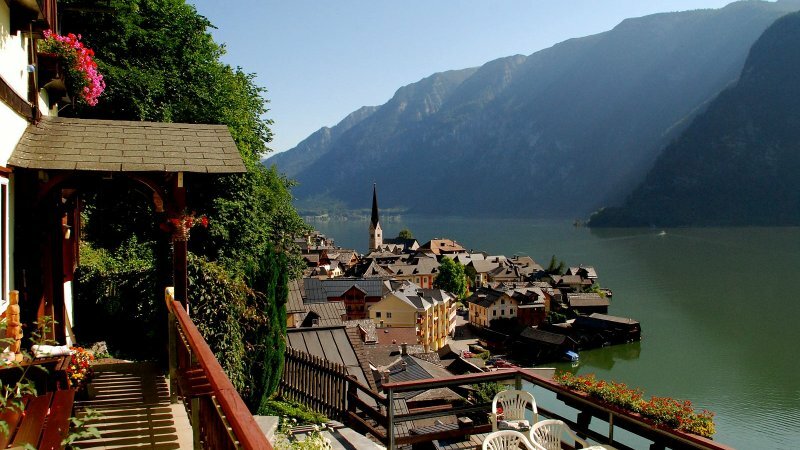 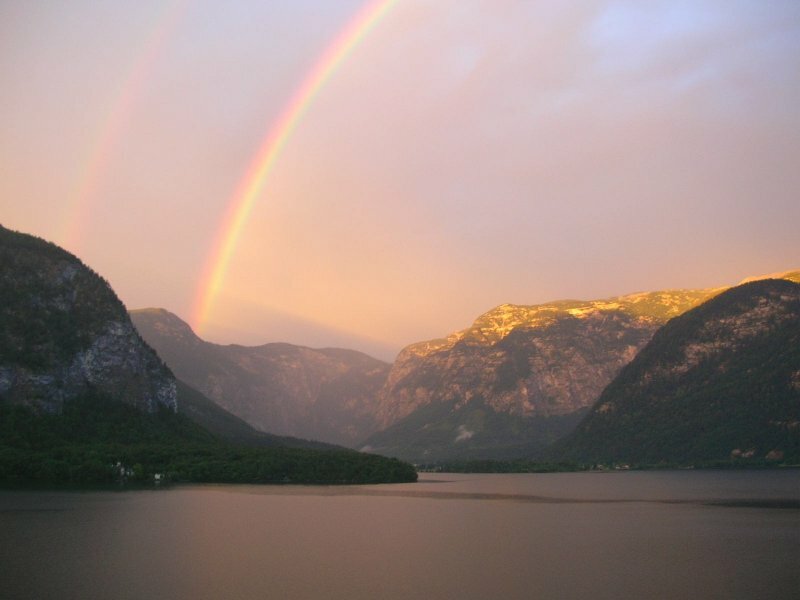 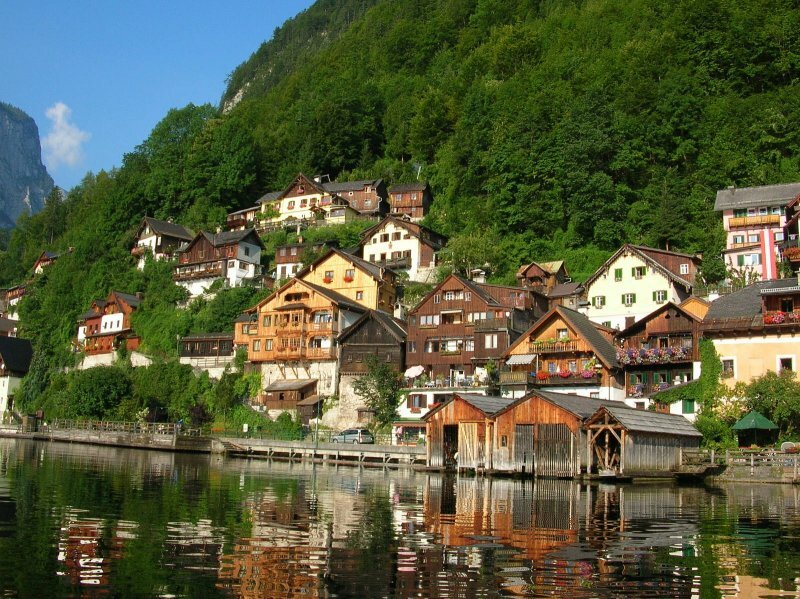 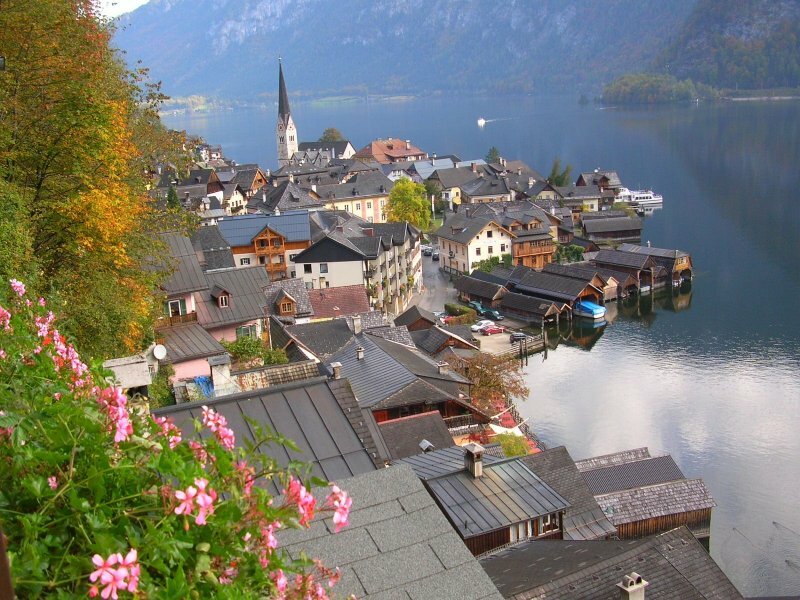 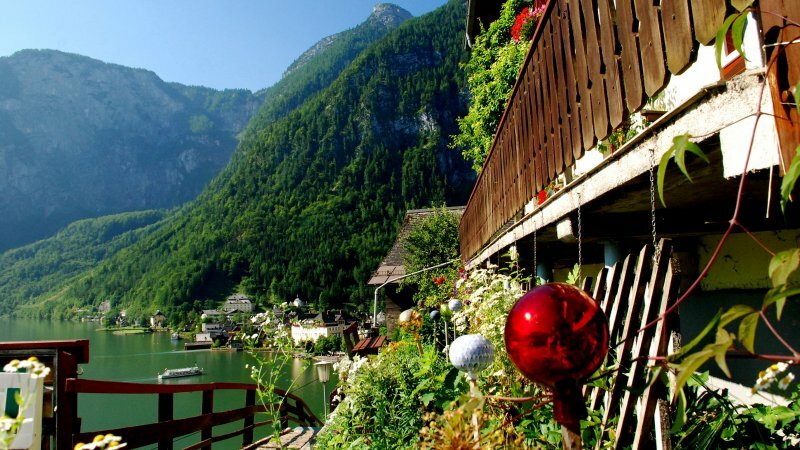 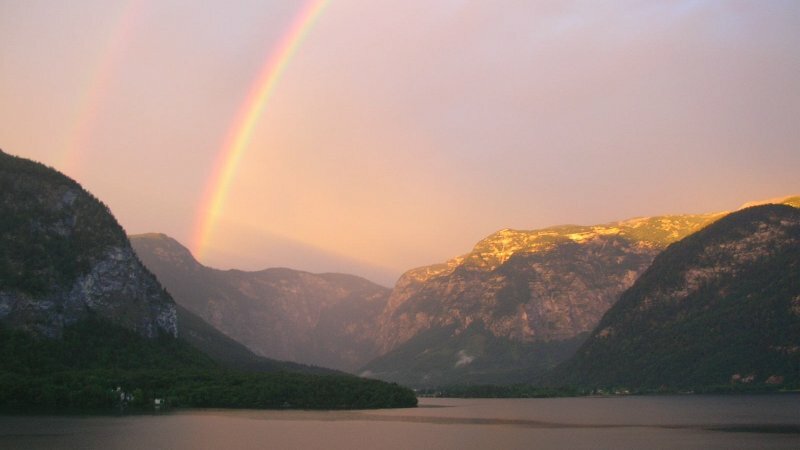 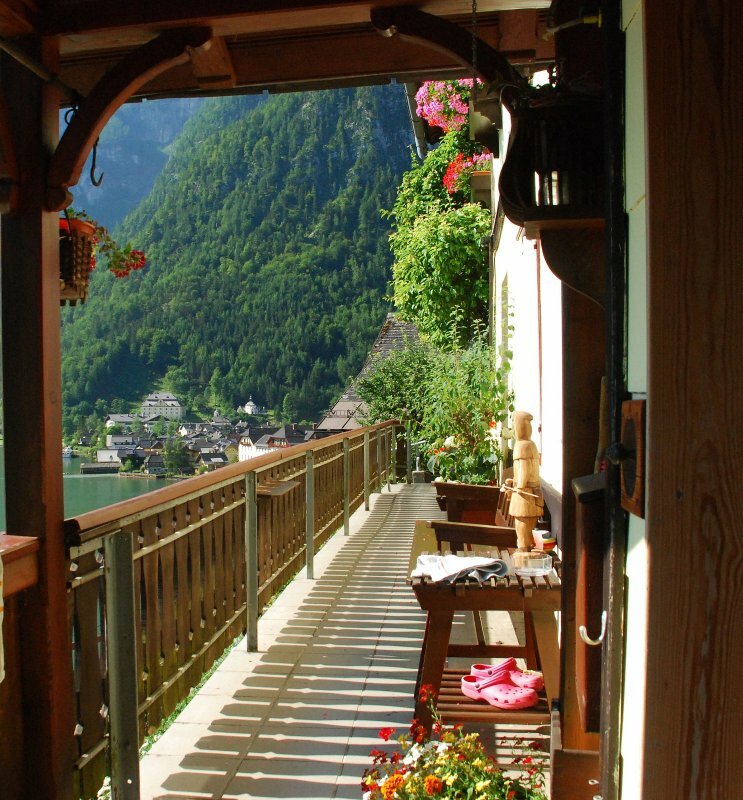 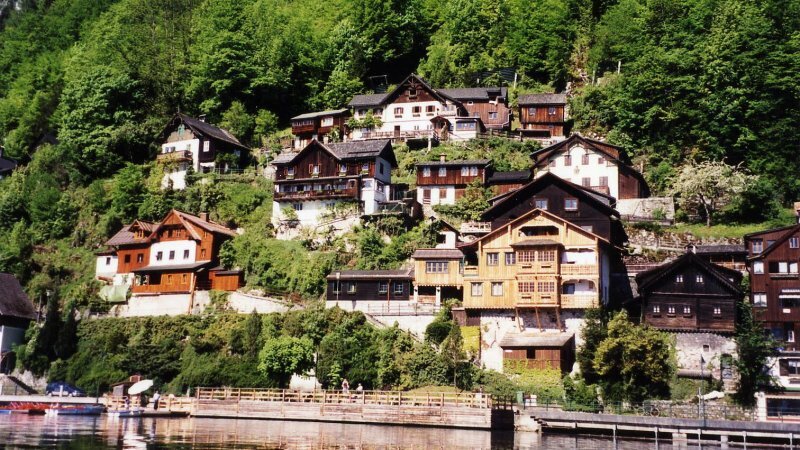 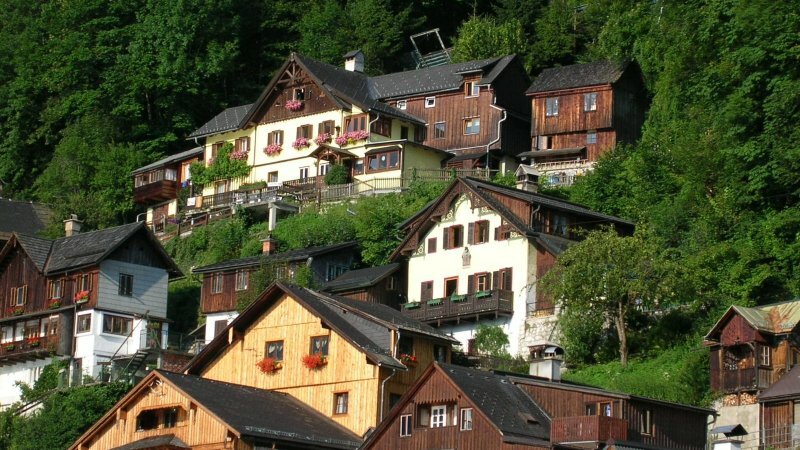 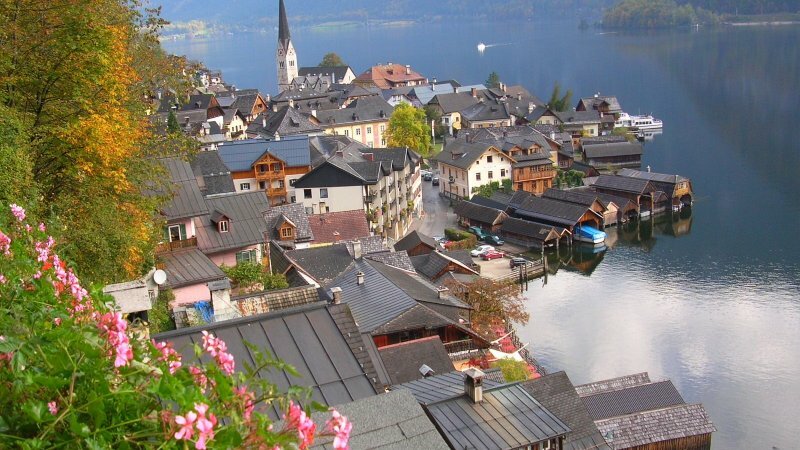 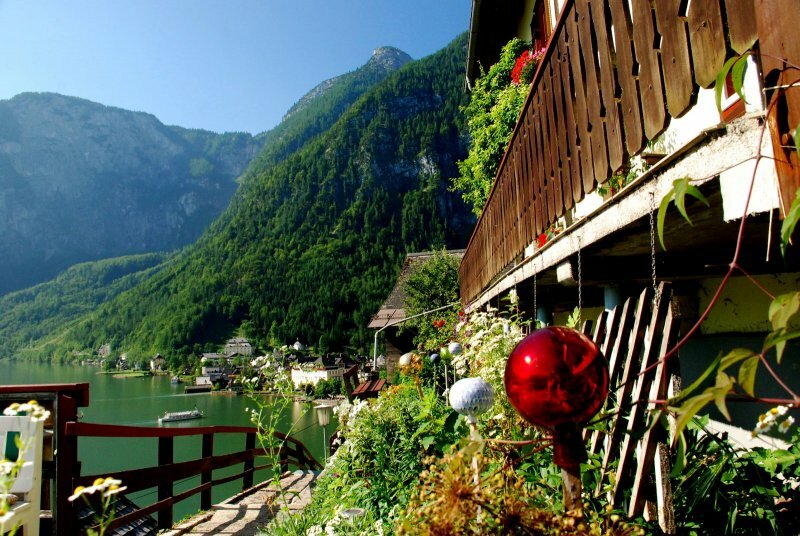 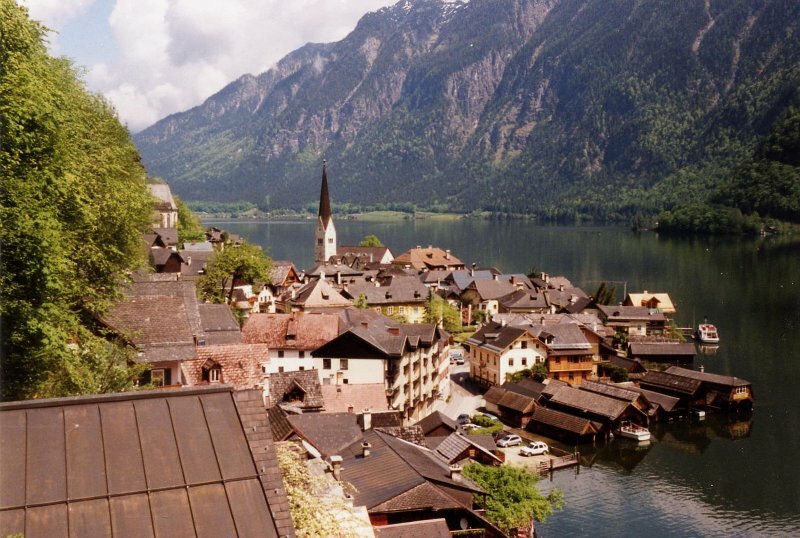 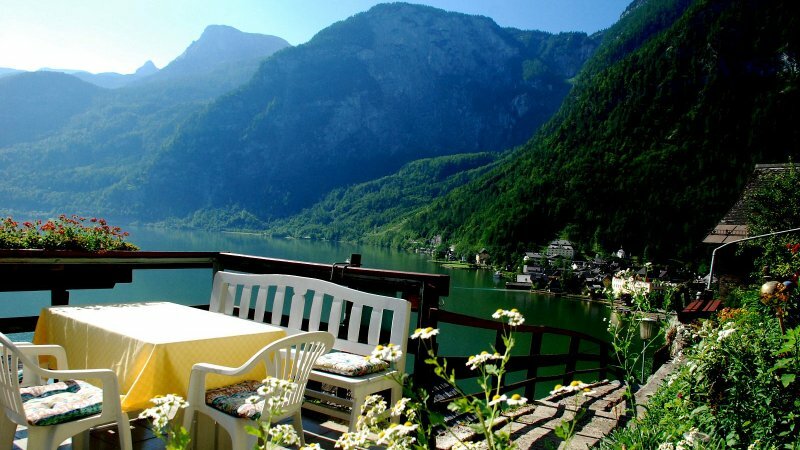 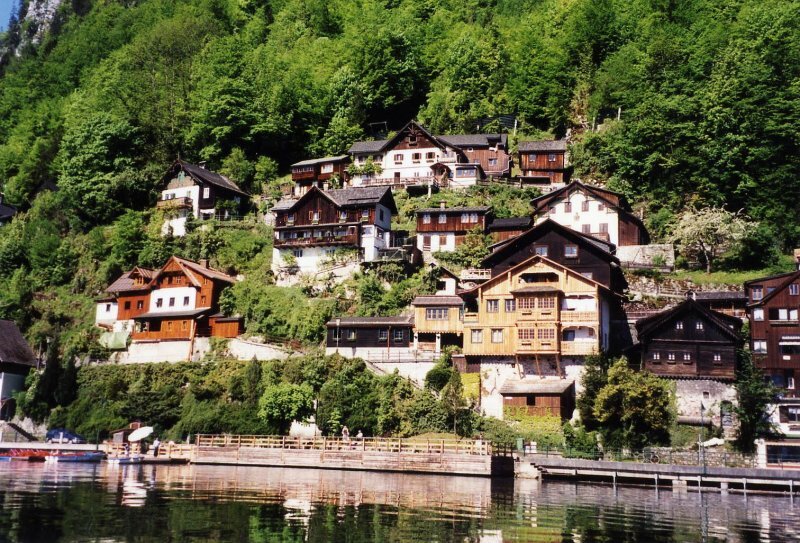 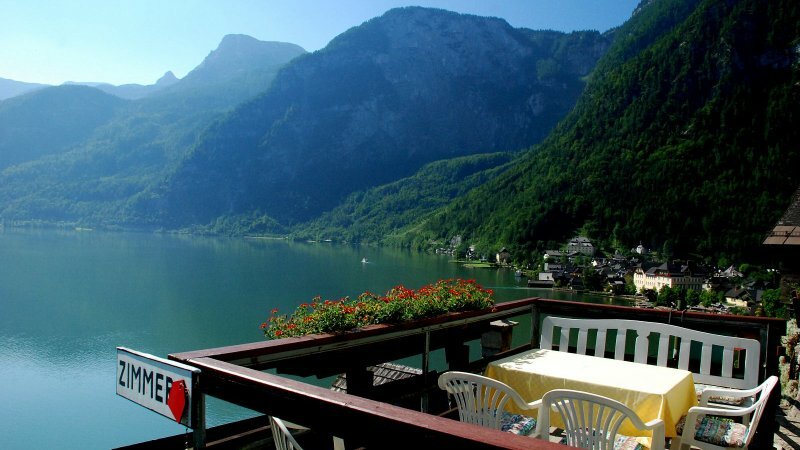 Hallstatt’s Haus Lenz has spacious rooms with views of the lake and city. 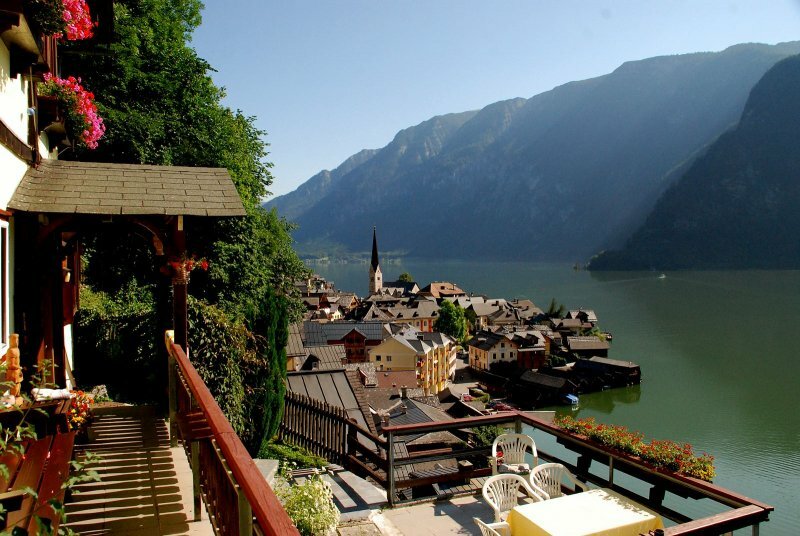 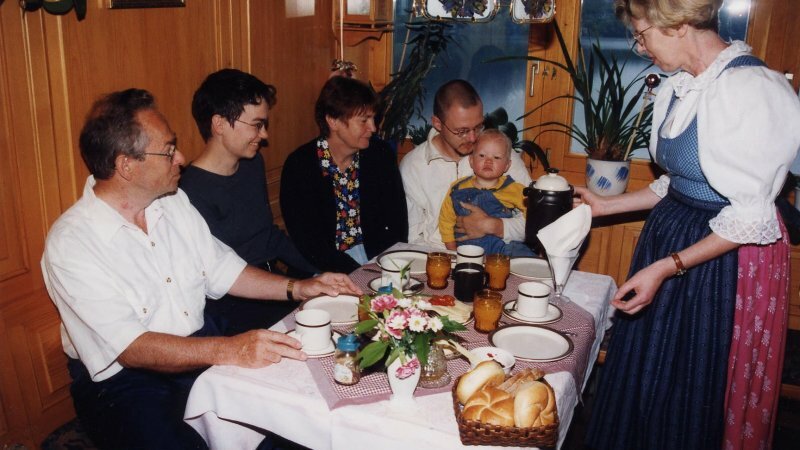 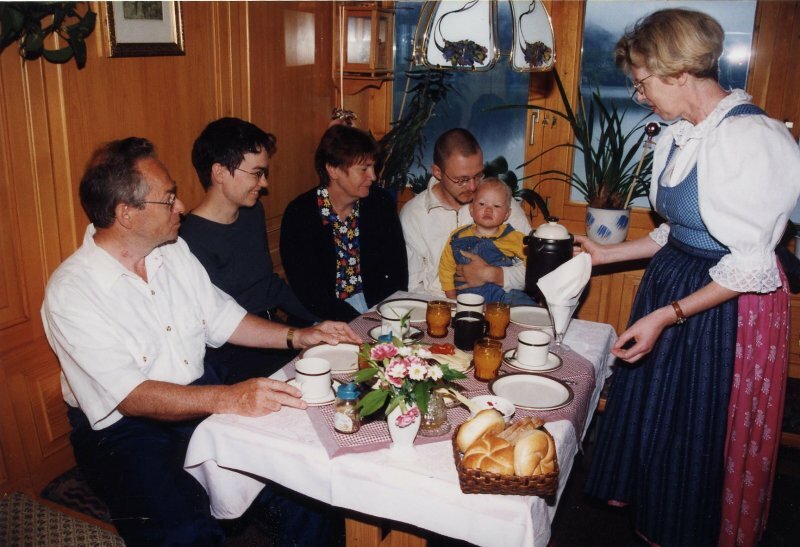 The rooms are the highest located accommodation in Hallstatt and have a private bathroom and seating area. 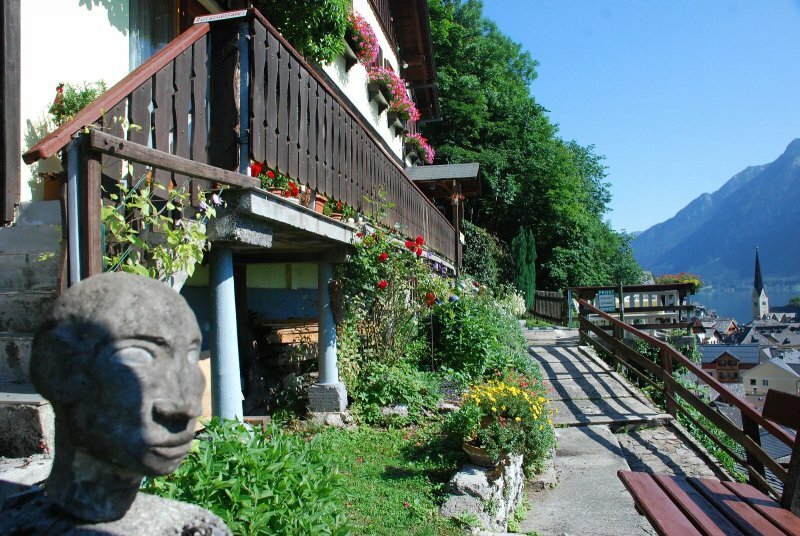 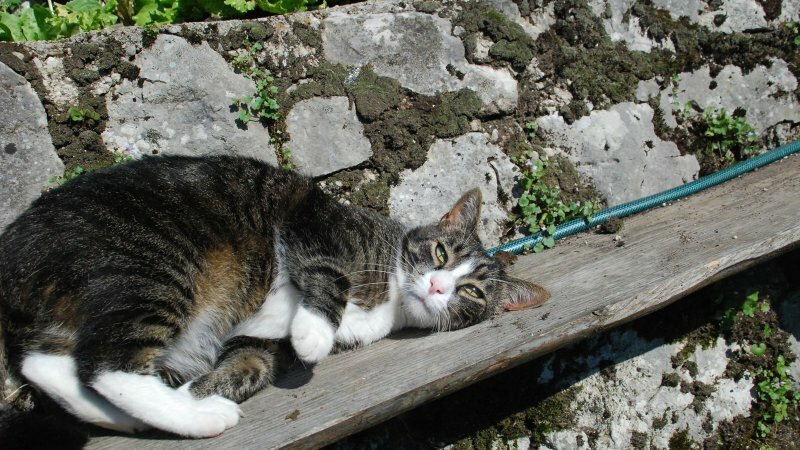 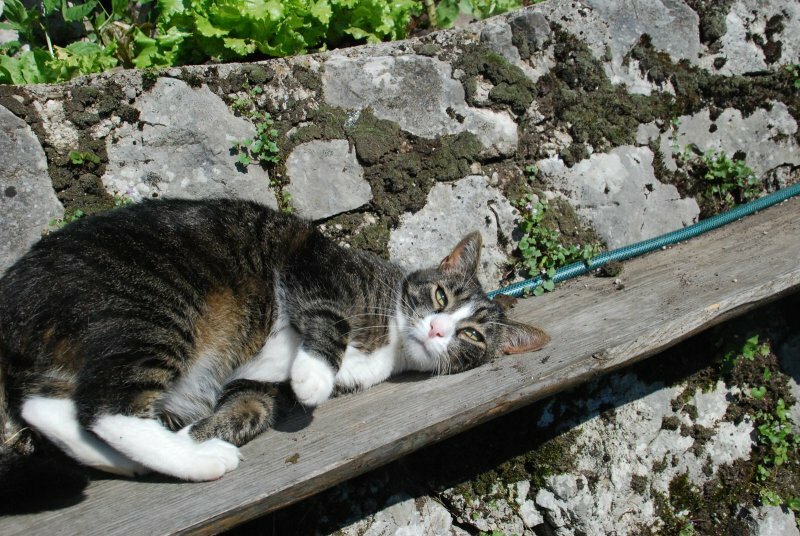 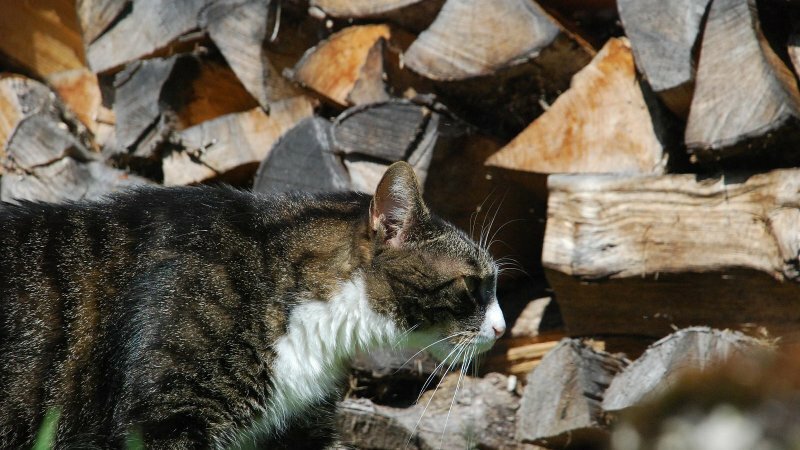 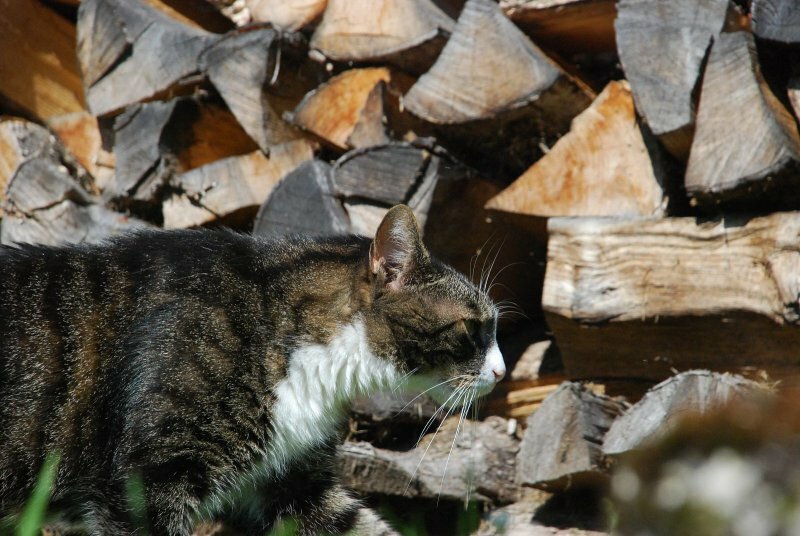 The property is located just a 5-minute walk from the city centre. 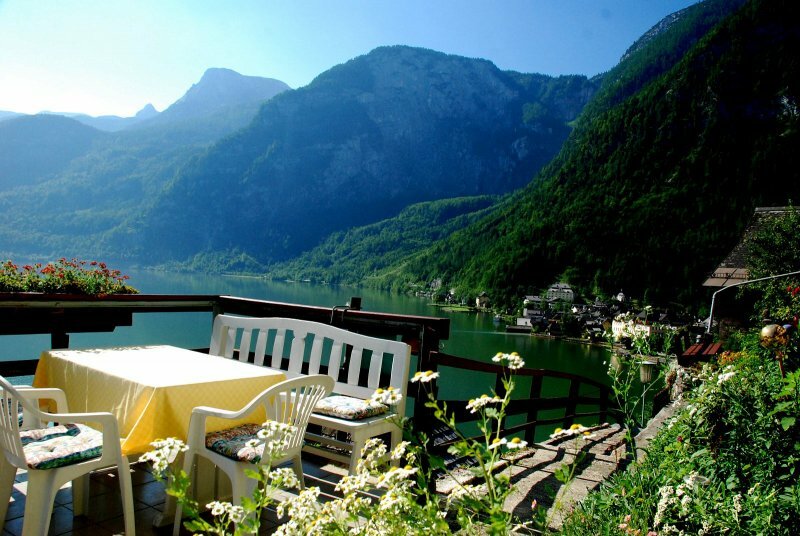 A buffet breakfast is served each morning and can be enjoyed in the rustically furnished dining area or on the large terrace. 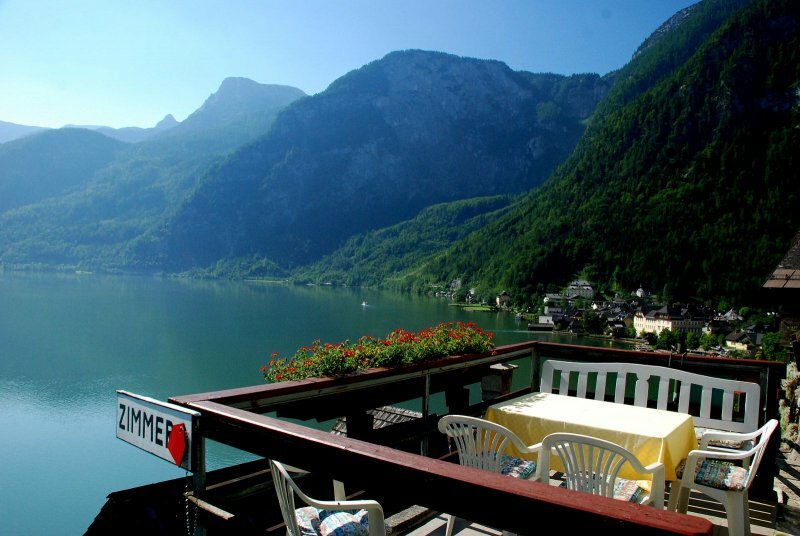 Hallstätter See Lake can be reached on foot in 15 minutes. 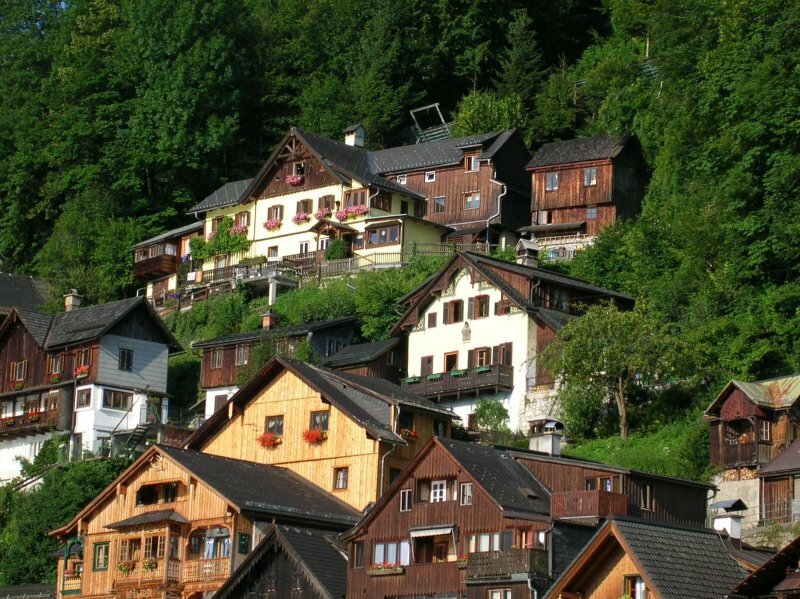 The region is also a popular starting point for hiking and mountain bike trips. 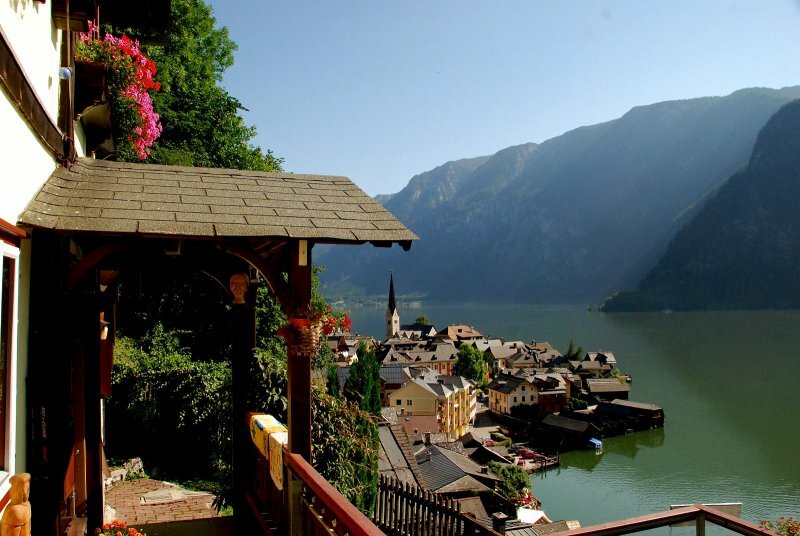 Rafting and other water sports are possible in Bad Goisern, which can be reached by car in 15 minutes. 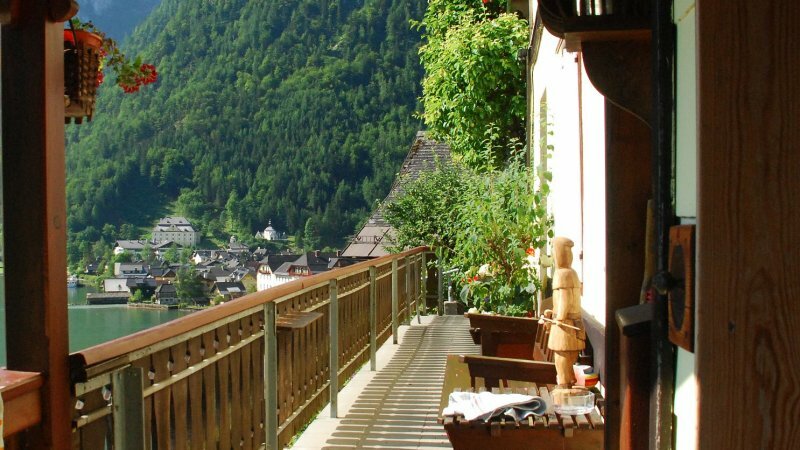 Bad Ischl and Bad Ischl Golf Course are both 20 km away. 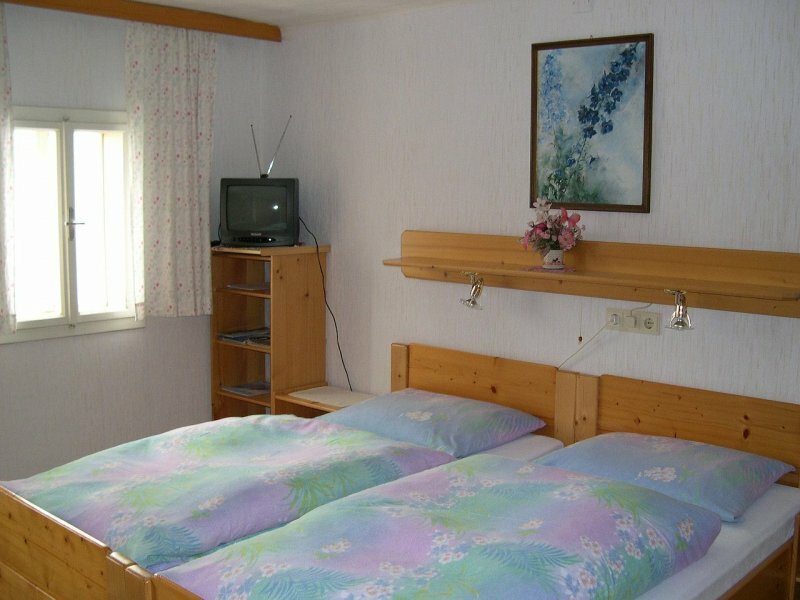 We let our rooms from May to October. 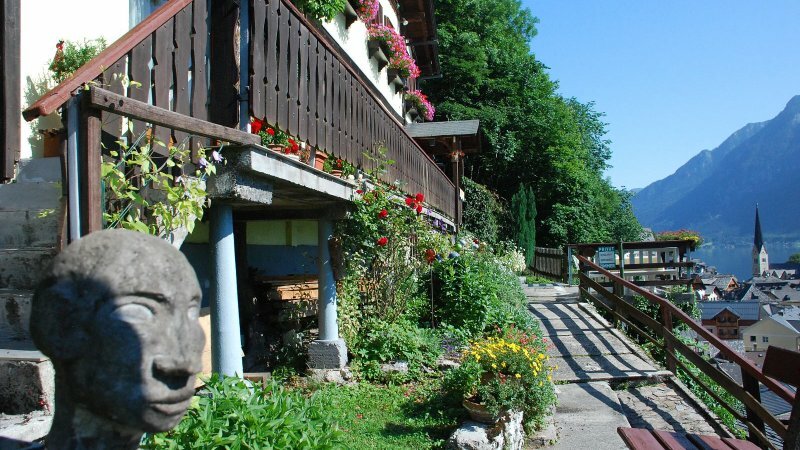 A guest-house for tourists who are looking for something special. 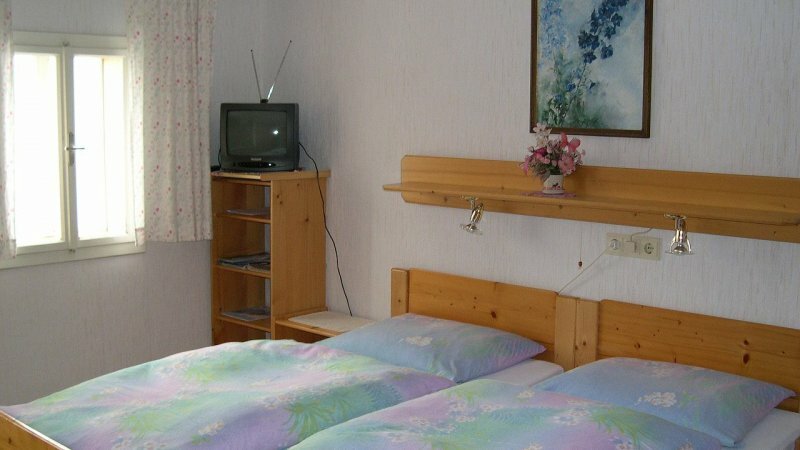 Send booking inquiry for Guesthouse Lenz now!